What is MLA? 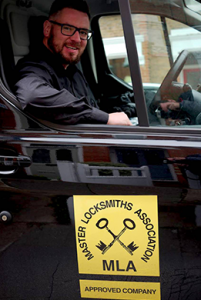 What does the Master Locksmith Association means? 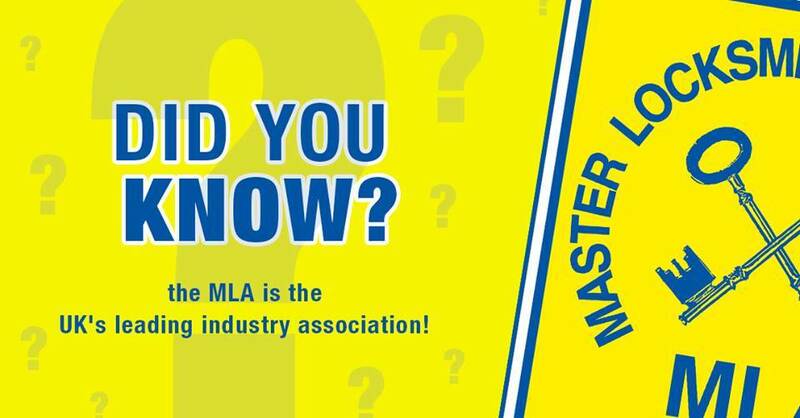 MLA stands for the Master Locksmiths Association. MLA members must hold high standards of conduct, practice and materials to become and remain members of this most highly regarded British locksmith association. Neighbourhood and Home Watch Network. BEWARE: Legally ANYONE CAN OPERATE AS A LOCKSMITH in the UK! There are currently NO LAWS in place relating to the locksmith industry. No Qualification! No Experience! No CRB Check! A criminal record! 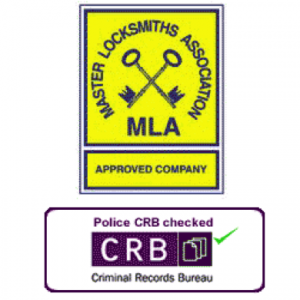 In complete contrast to IKS Locksmiths who are Fully Qualified, CRB checked, Approved Members of the Master Locksmiths Association. So you can be assured that all the necessary checks have been completed. All things that can be avoided by choosing an MLA Approved Locksmith like us! There are locksmiths operating who don’t belong to the Master Locksmith Association or any national locksmith association and are genuine experienced locksmiths. However approval by the Master Locksmith Association provides certainty about the locksmith you are choosing. The organisation is not fast growing because the standards of entry are high and its motto of “Skill and Integrity” ensure that the public government and industry receive high levels of service and advice on security matters. The MLA logo is the sign of a serious player in the industry and when choosing a locksmith whether it be IKS locksmiths or anyone else for that matter. Make sure they have the MLA logo for a first class service! If you are looking for a local MLA locksmith in Barnet or the North London area we are fully qualified, approved and experienced in all aspects of physical security for both commercial and residential properties.